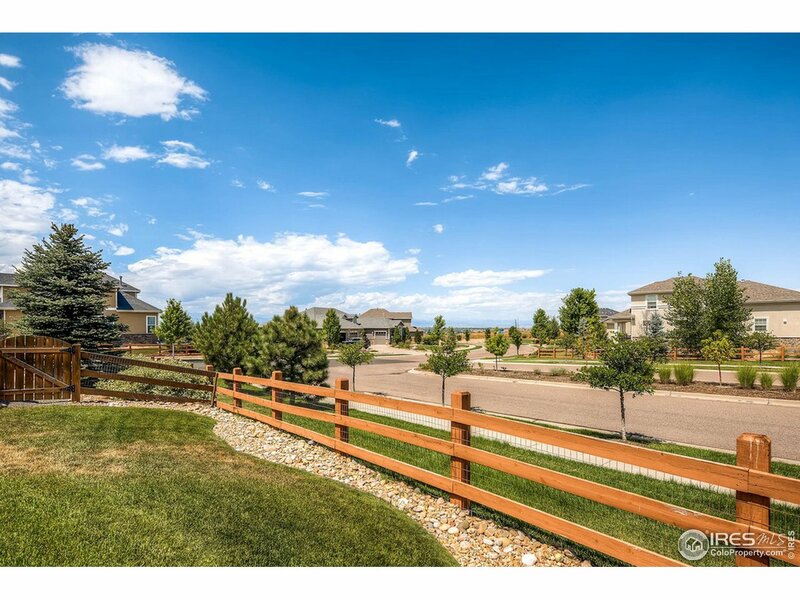 SPECTACULAR WILDGRASS HOME featuring great mountain views, 5 bedrooms, 4 full baths, + office. Open floor plan with remodeled kitchen, white quartz counter-tops, hardwood floors, & fireplace. Large master bedroom, 5 piece master bath, walk-in closet. Finished basement with wet bar, full bathroom, & 120 home theater! Farmhouse sink, designer light fixtures, & curtain rods. Smarthome upgrades! 3 car garage. Fresh exterior repaint. 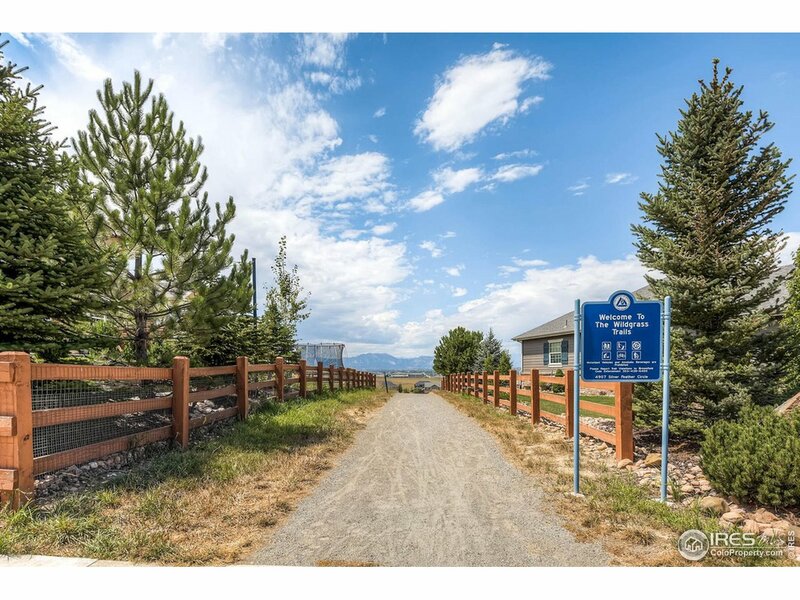 Adjacent trails and open space, convenient to everywhere! 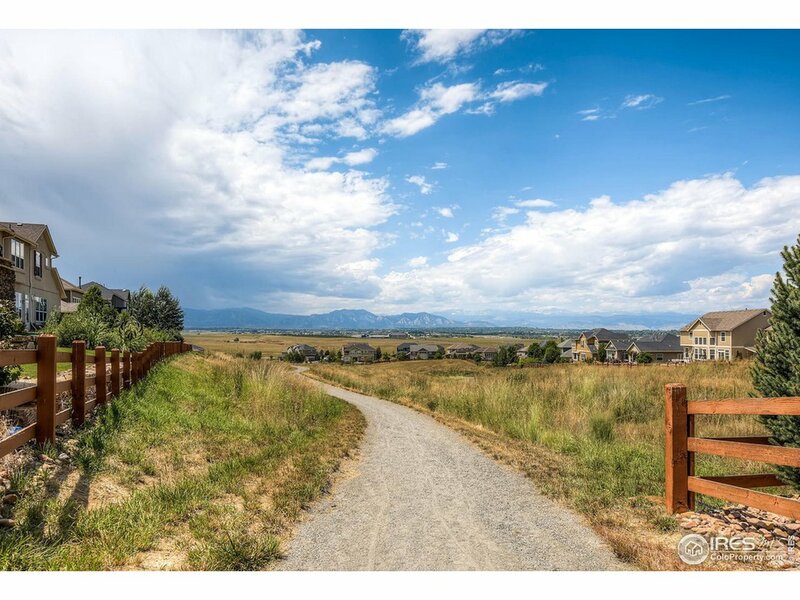 I would like more information regarding the property at 15046 Silver Feather Cir, Broomfield CO 80023 - (MLS #875355).